The Restorative Justice Unit provides a proactive systematic approach for schools to build a culture that promotes School-Wide Positive Behavior Intervention and Support and to fulfill the promise of the School Climate Bill of Rights. It also allows school staff to commit to the creation of an environment focused on instruction and positive behavioral support which leads to academic success for all students. School communities develop school-wide expectations and Restorative Justice practices in unison with stakeholder groups to ensure positive school climates, stronger school communities, productive interpersonal relationships, and tools to address student misconduct. Our goal is to build the capacity of all District schools to fully implement the Discipline Foundation Policy and utilize Restorative Justices practices by 2020. This website provides resources and examples of best practices in our schools. Every student has the right to be educated in an environment that supports all aspects of their well-being. Every educator has the right to teach and every employee has the right to work in an atmosphere free from disruption and obstacles that impede learning. The Restorative Justice Unit establishes a consistent framework for developing, refining, and implementing a culture of discipline built on positive behavior interventions at all schools. Welcome to our Restorative Justice Unit website. The District adopted the School Climate Bill of Rights in May, 2013 and committed to implementing Restorative Justice practices in all schools by 2020. Restorative Justice emphasizes community building and commits to restoring positive relationships. Restorative practices promote and strengthen positive school culture. Moreover, pro-social relationships also improve within the school community. 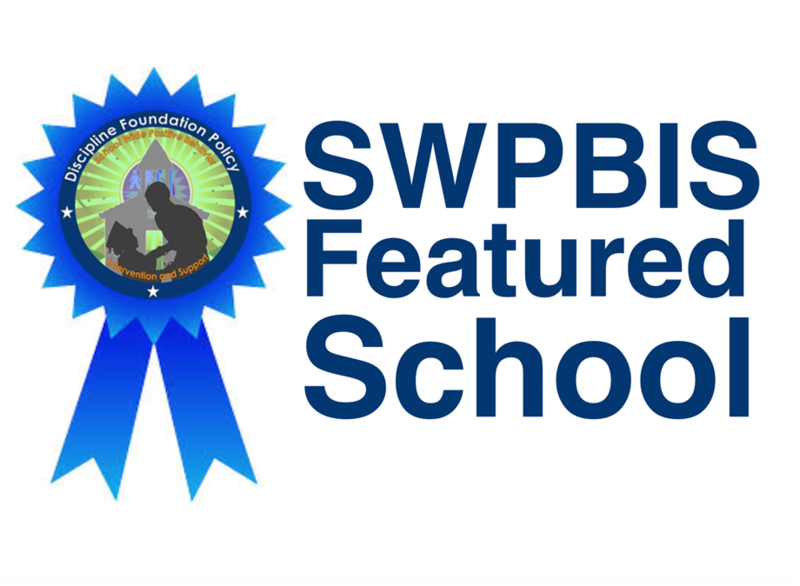 The following school examples have been provided to share ideas with other schools which are in the process of refining their own school-wide positive behavior intervention support systems. 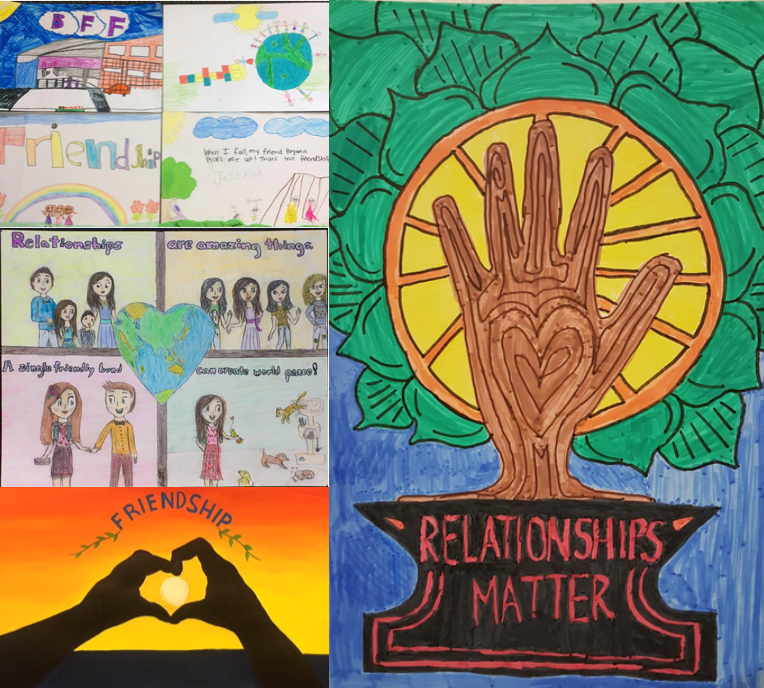 Check out this year's School Climate Bill of Rights Poster/Video Contest Winners! Internet Explorer is not compatible with our website. For best viewing, please use Safari, Firefox or Google Chrome.